September 10th, 2015- The FDA has strengthened the warning for the type 2 diabetes drug Invokana related to the increased risk of bone fractures and added new information about decreased bone mineral density. Bone mineral density relates to the strength of a person’s bones. To address these safety concerns, the FDA added a new Warning and Precaution and revised the Adverse Reactions section of the Invokana and Invokamet drug labels. Doctors should consider factors that contribute to fracture risk prior to starting patients on Invokana. In addition, patients should talk to their doctors about these factors before deciding to take Invokana. Patients should not stop or change their diabetes medication without first consulting with their doctor. 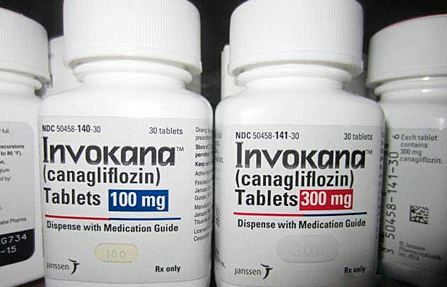 Invokana, or canagliflozin, is a medicine used with diet and exercise to lower blood sugar in adults with type 2 diabetes. It belongs to a class of drugs called sodium-glucose cotransporter-2 (SGLT2) inhibitors. If left untreated, type 2 diabetes can lead to serious problems like blindness, nerve and kidney damage, and heart disease. Invokana lowers blood pressure by causing the kidneys to remove sugar from the body through the urine. It’s available as a single-ingredient product under the brand name Invokana and also in combination with the diabetes medicine metformin under the name Invokamet. Information regarding the risk of bone fractures was already in the Adverse Reactions section of the drug label at the time of Invokana’s approval, but based on updated information about bone fractures from several clinical trials, the FDA decided to revise the drug label and add a new warning. This additional data confirms the finding that fractures occur more frequently with Invokana than placebo. Bone fractures can occur as early as 12 weeks after starting the drug. The FDA has also added new information about the risk of decreased bone mineral density to the Invokana label. A clinical trial that the FDA required the manufacturer to conduct evaluated changes to bone mineral density over two years in 714 elderly patients and revealed that Invokana caused greater loss of bone mineral density at the hip and lower spine than a placebo. This new safety information has been added to the Adverse Reactions section of Invokana’s drug label. The FDA is continuing to investigate the risk of bone fractures with other drugs in the SGLT2 inhibitor class, including Farxiga and Jardiance, to determine if more label changes or studies are needed. 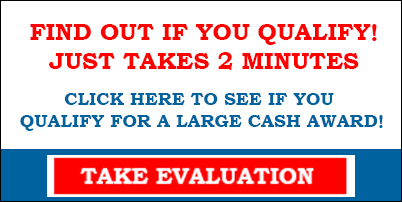 The FDA urges patients to report any side effects involving Invokana or other SGLT2 inhibitors to the FDA MedWatch program.